My local comic shop used to put out a good amount of store exclusives, they priced them at cover price, mostly, for the store regulars. I have always appreciated an inexpensive exclusive. 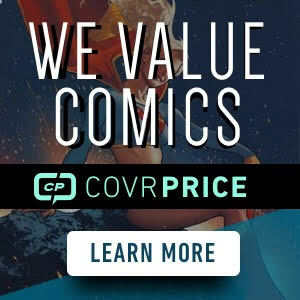 Jesse James has been doing the same, by pricing exclusive comics, shipped, for darn near cover. 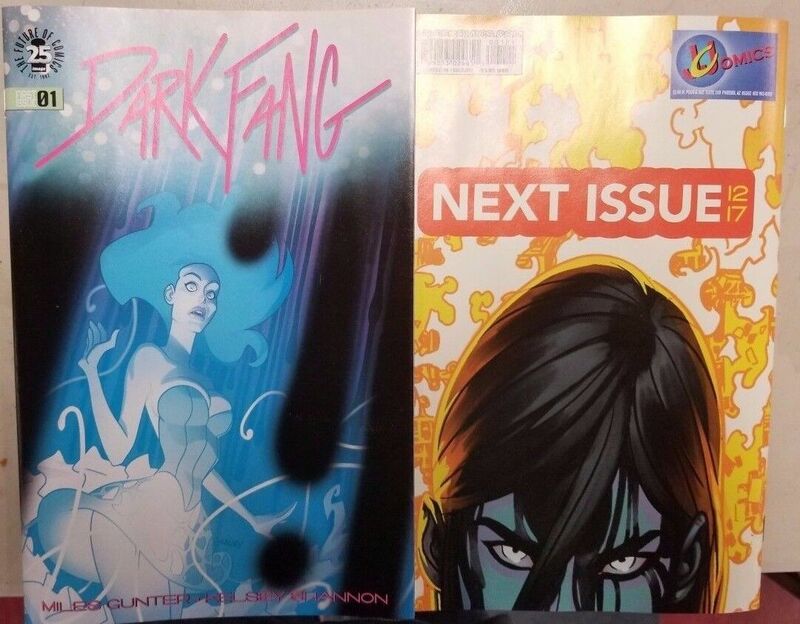 His newest one is Dark Fang #1 Jesse James Exclusive This one is priced at $5.99 shipped. It is the new Image Book Dark Fang #1 Jesse James Exclusive. These are limited to 500 copies. I wish more shops did this. Btw what’s the minimum a store has to order of a book to get these store exclusives? Depends on the Company. Image is 500. 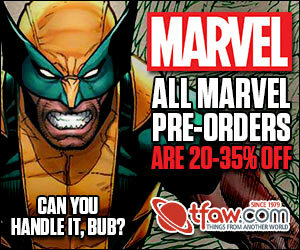 Marvel is 3,000. Small press can be a lot smaller.